A new trailer and new screenshots have been released. 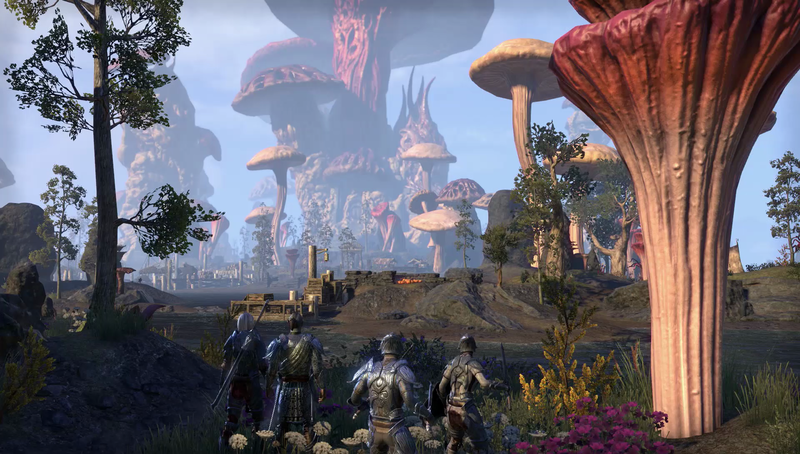 Last month, ZeniMax Online Studios announced a massive Morrowind expansion for The Elder Scrolls Online. Today, a new gameplay trailer was dropped, which you can check out below. 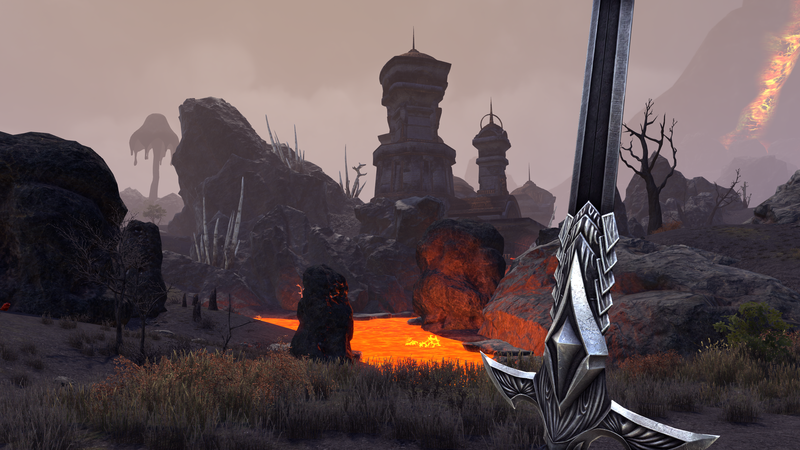 The expansion will add the new zone of Vvardenfell along with a new player class, "a mysterious new Trial (12-player dungeon)," and a new 4v4v4 PvP mode. The new class - The Warden - "lets you harness nature-based magic and introduces a devastating new combat ally - the War Bear." You can pick up the Standard Edition, which includes the base game, for $59.99, or buy the expansion on its own for $39.99. 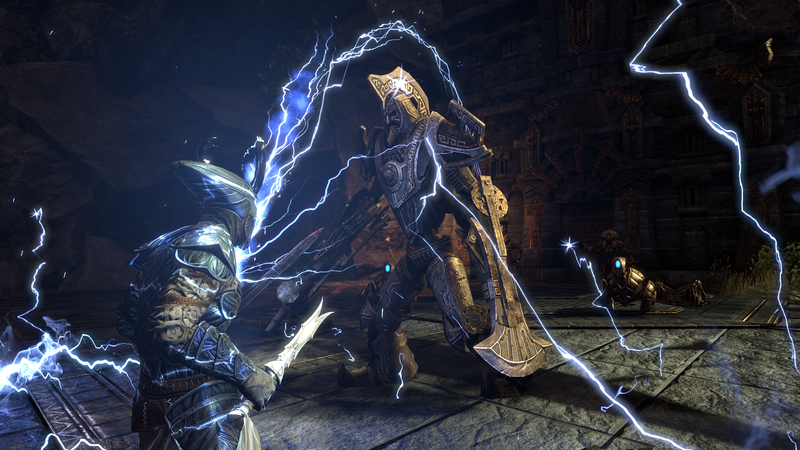 According to ZeniMax, the expansion will add more than 30 hours of gameplay when it arrives on all platforms on June 6. Until then, enjoy some new screenshots. Well ... i'm not sure if the price is worth it. While i'm happy to see the return of Morrowind and the new class that'll be given to us, is it really worth roughly $40? Like, christ most DLCs are $20 at best, and can be longer than 30 hours of gameplay if done correctly. This just feels like the company is relying on the hype train to get people blindly paying for the content. Nothing about the trailer really excited me. Scenery was cool, certain enemies looked ok, but nothing that blew my mind. I own ESO already and it's a fun game, but the expansion (as far as I can tell) doesn't really add anything new but a location. If you're a huge fan and want the nostalgic trip then sure, go ahead but i'll keep my money and probably use it for a game like Nioh instead. Do you play it? 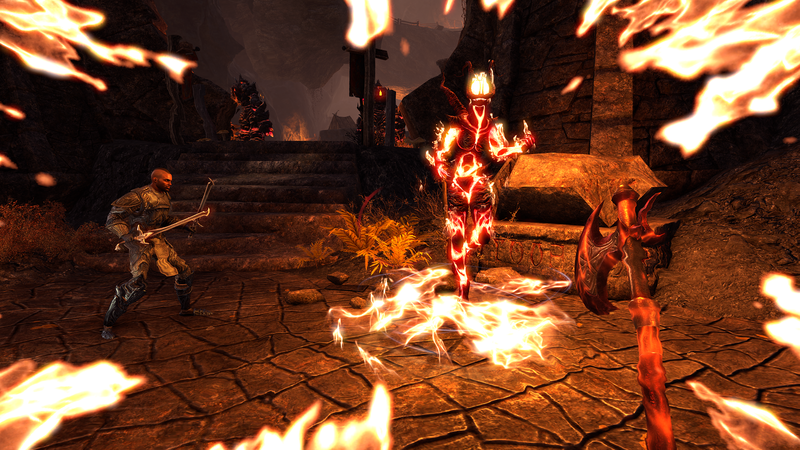 have you seen the crown store? everything in it is stupidly over priced! good game though! Its changed so much since the start.....but dont have the time to invest in it these days......or the money! They need to fix the first game, first. What's wrong with it? I ask that as a serious question because I've been thinking of picking it up with how often it goes on sale on Steam. I keep hearing that it's gotten so much better, but if there are still huge issues plaguing the game, I'd like to know. It looks okay, I guess. I've been flirting with this game for a while now and once this expansion was announced it seemed like it would be the perfect opportunity to buy. The base game+ Morrowind for this price is fair. What I still don't know is what will become of the massive amount of very, very necessary DLC that already exists. 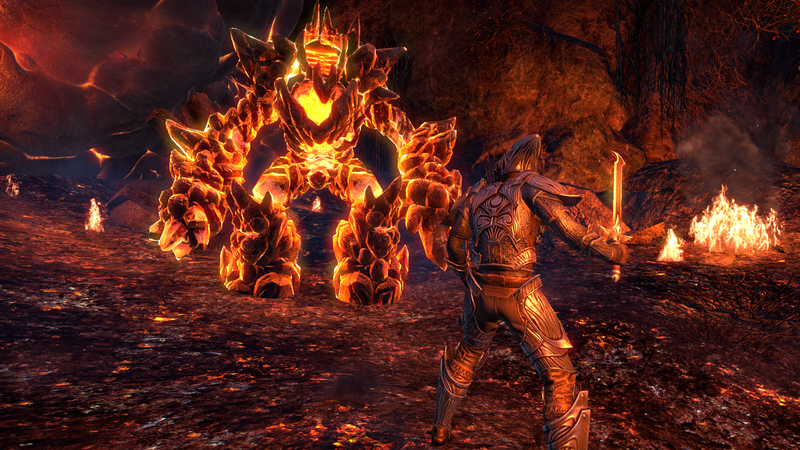 ESO was a crap game when it launched and it wasn't just the patches (reportedly), but also the DLCs that helped it improve a great deal. They need to clarify what will happen with that; is it worth purchasing the Gold edition now and waiting for a price-drop on Morrowind, just for that expansion? Is it worth buying Morrowind and purchasing the other DLCs separately? BTW, I still hate that the Skyrim aesthetic permeates everything and I have to have a word with their trailer dialogue writer. "A storm is forming in the sky"-- where the hell else would a storm form? ...I have to have a word with their trailer dialogue writer. "A storm is forming in the sky"-- where the hell else would a storm form? "...A storm on the horizon..." There, fixed it for them. Took but one minute of my time. This is great! I'm happy that Bethesda did Elder Scrolls Online instead of Elder Scrolls VI, I'd rather have the next game in the series happen later so that technology is more mature. Imagine the graphics we will have in the mid 20s! I can't speak for the PC version, but the PS4 version still has a number of crashing issues. Particularly, playing the game on PS4 Pro, as I do, in Cyrodiil, which is the big open-world PvP zone and the only reason I play the game, is extremely difficult due to crashes every 15 - 60 minutes. This is despite a PS4 Pro specific patch to enable 4k and 1080p HDR enhanced graphics on the Pro. The work-around for the issue is to set the Pro to output only 1080p, which turns off the PS4 Pro patch code and turns your Pro into just a regular PS4. This issue [b]does not occur with any other game on PS4 Pro[\b]. Of course, afterwards, you have to remember to set your Pro back to 4k so you can enjoy all the other games that [b]do not have this issue[\b] in their full 4k HDR glory. 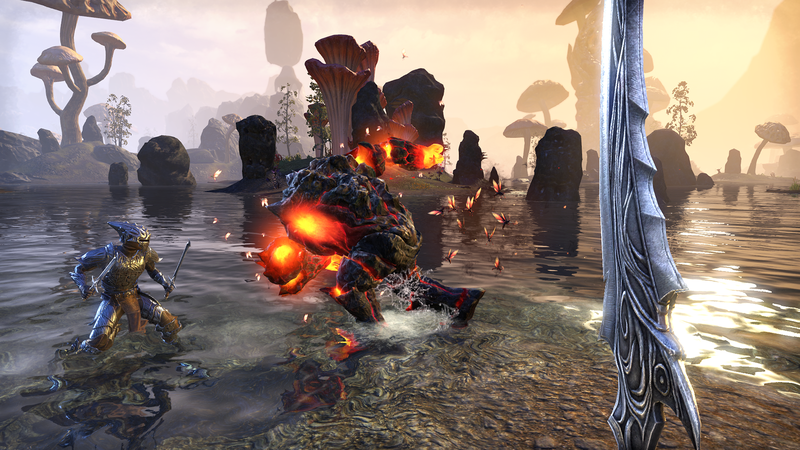 People have also reported lots of crashes while crafting or going to certain DLC zones in PvE. From the reports I've seen, this occurs on both PS4 and XBox One. In fairness, the game actually has improved...that's the sad part. Again, I can't speak for the PC side, but on the console side, Zenimax has really dropped the ball with their code testing.